Seventeen-year-old LILY LAVERY never dreamed her homecoming night would turn out like this. First, she was chauffeured to the dance by her parents, while her boyfriend followed in his car behind them. Second, she never dreamed her dad would lose control of the car and wreck. Third, she never expected to become orphaned, in a coma, and enter an alternate reality, all in one evening. No, she thought she would arrive at the dance to the cheers of her classmates after being crowned homecoming princess at the big game, dance the night away with her handsome boyfriend, ALEX McGUIRE, and maybe end the night in his arms. CONNOR O’BRIEN took one look at the girl, who arrived in the alternate reality known as Paradise Valley, and knew she would be trouble. She oozed it from the top of her tiara, down to her cheerleading uniform. Connor knew that type of girl and vowed to stay away from her. The problem was she looked so sad and broken from her experience. The large class ring on her left-hand, ring finger should have been enough to warn him away, but he found himself drawn to her anyway. 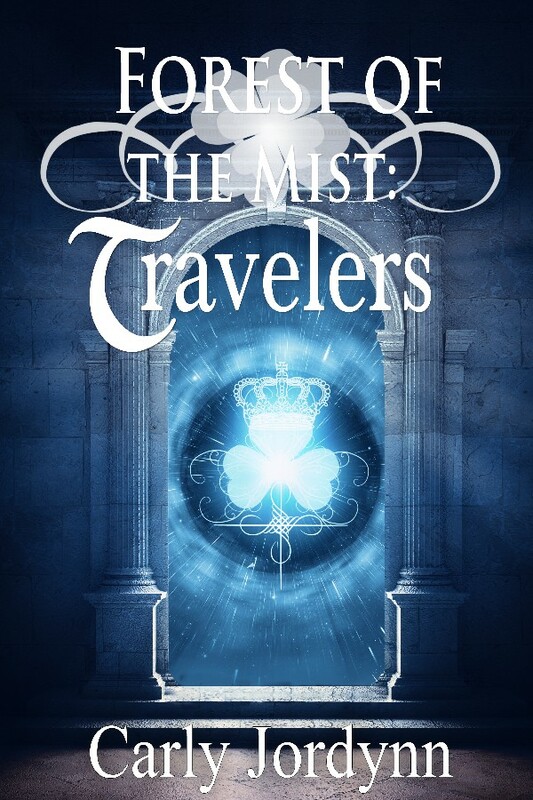 Together, Connor and Lily must battle Kramm, the Warrior King of the Dark Land, and his second in command, COLIN O’BRIEN, Connor’s twin brother, in order to access the portal paths that will lead them back to reality and their sleeping bodies. What will happen when they return? Will Lily continue her previous life with Alex, or will she stay with Connor, the man of her literal dreams?